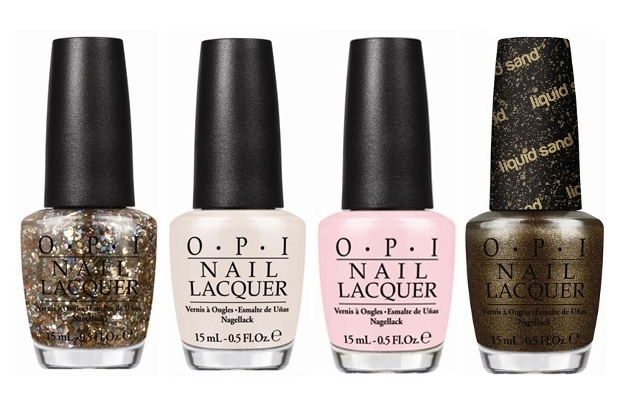 OPI Oz The Great and Powerful Spring 2013 Nail Polishes. OPI has done it again! 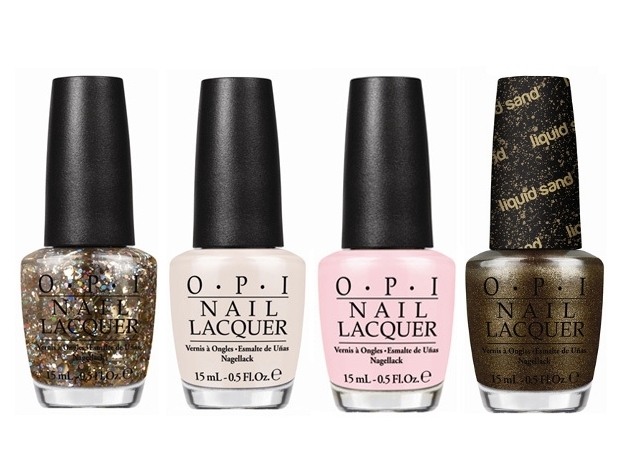 The go-to nail care brand has created yet another fab nail polish collection for the spring 2013 season, inspired by Disney's "Oz The Great and Powerful". Check it out! 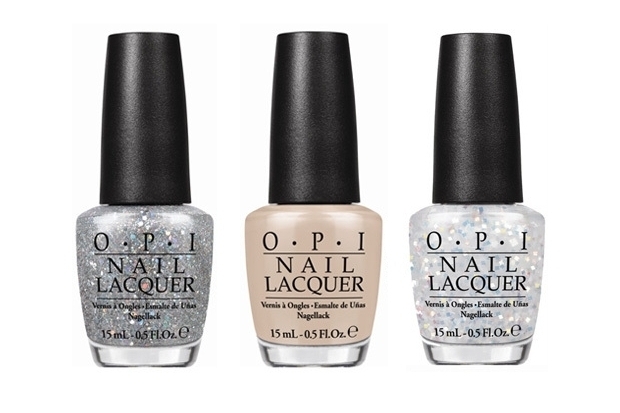 OPI is inviting you to embark on a fantastic journey through the world of nail polish with their newest spring 2013 nail polish collection titled The Great and Powerful, a collection inspired by Disney's upcoming movie “Oz The Great and Powerful”. 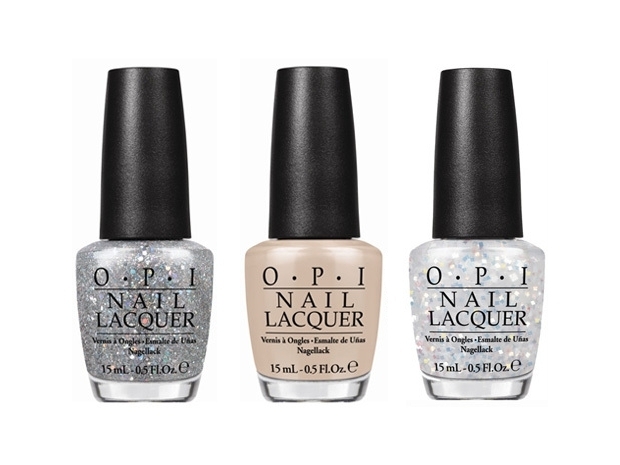 The collection that is bound to steal the spotlight in 2013 brings to the nail color scene seven limited edition nail lacquers one of which is the innovative Liquid Sand shade that was created for the character played by James Franco, the great Wizard of Oz. This shade packs that IT factor that will make heads turn with its innovative formula featuring ingredients that deliver a textured, matte taupe finish with soft sparkle, shade that will be super hot in the upcoming season. The whimsical nail polish collection is set to hit the counters in March, just in time for the movie's release and with $9 a bottle, the collection will surely fly off the shelves, so keep an eye on your fave shades and grab them as soon as they're made available!